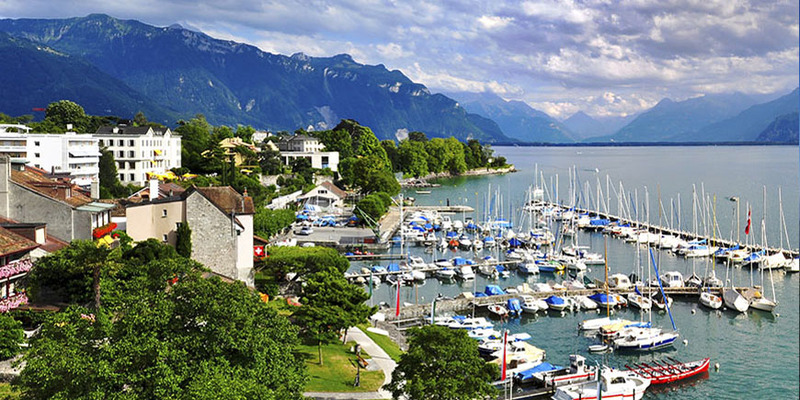 ​Travel in first-class style on this luxury holiday, and explore Switzerland's stunning scenery. Your day begins as you board the Bernina Express for a first-class return journey on the Bernina Line – a UNESCO-listed railway that's more than 100 years old. 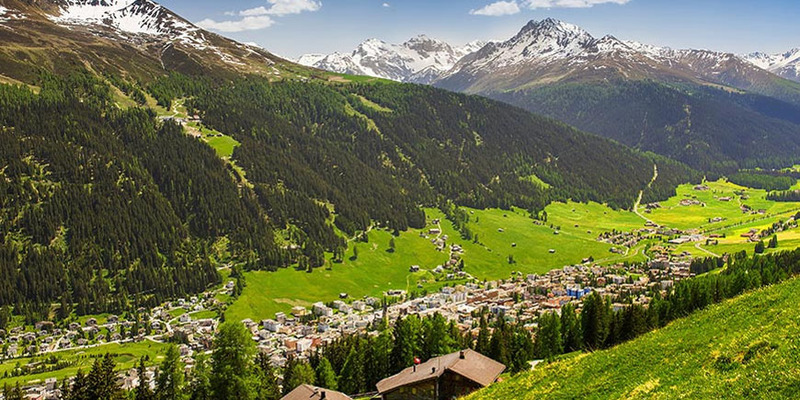 You'll make your way from Davos through St Moritz and then across the border to Tirano in Italy. It's a thrilling route that passes through no fewer than 55 tunnels and crosses 196 bridges as well as the famous circular viaduct of Brusio. 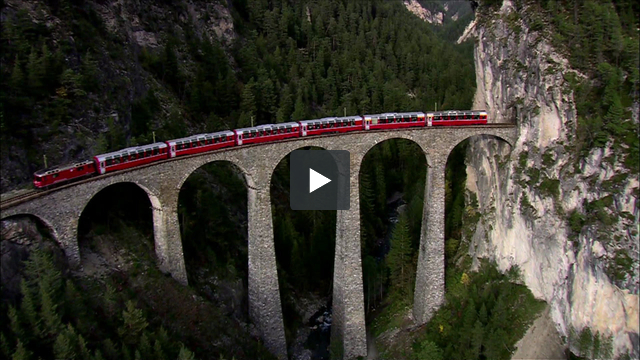 It also climbs the 2,253-metre Bernina Pass and passes through the Valtellina Valley in Italy. On arrival in Tirano, we're going to head to a restaurant to enjoy a typical Valtellina three-course lunch with wine. 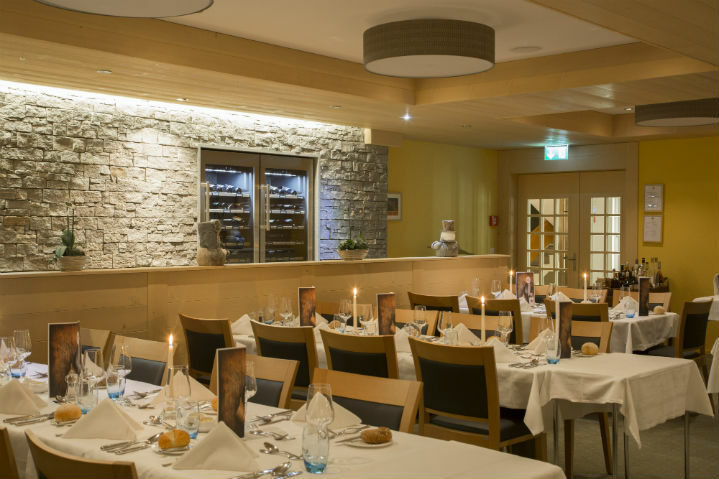 You can get to know Wengen during a guided culinary walk this morning. You can then choose to spend the afternoon at leisure, or perhaps you'll come on an exciting optional trip. This takes you to Jungfraujoch – the 'Top of Europe' – for views of the Eiger, Mönch and Jungfrau summits. 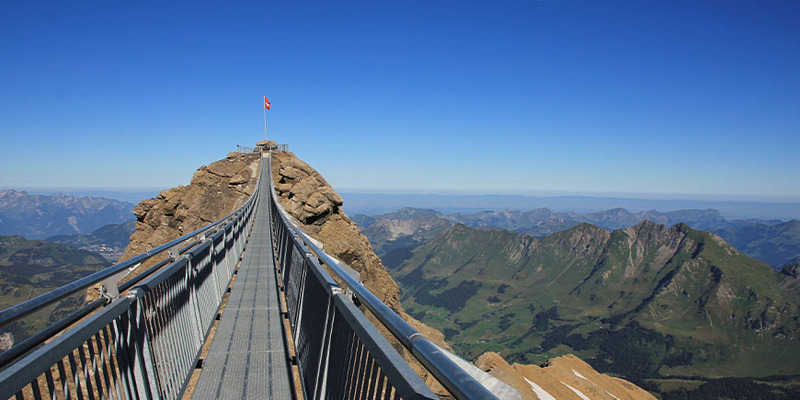 You'll take the Jungfrau Railway, which travels through a mountain tunnel and takes the steep climb to Jungfraujoch. Located at 3,454 metres above sea level, this is the highest railway station in Europe. What you'll see during two stops and from viewing platforms is an incredible world of rock, ice and snow on all sides. Your day is filled with exciting journeys, and the first takes you on a train ride to Lauterbrunnen. From here a Postbus – an iconic yellow Swiss bus – takes you to Trümmelbach Falls. You will then take the cable car to Birg to admire stunning vistas from its viewing platform. Then it's on to Schilthorn, known as the '007 mountain'. 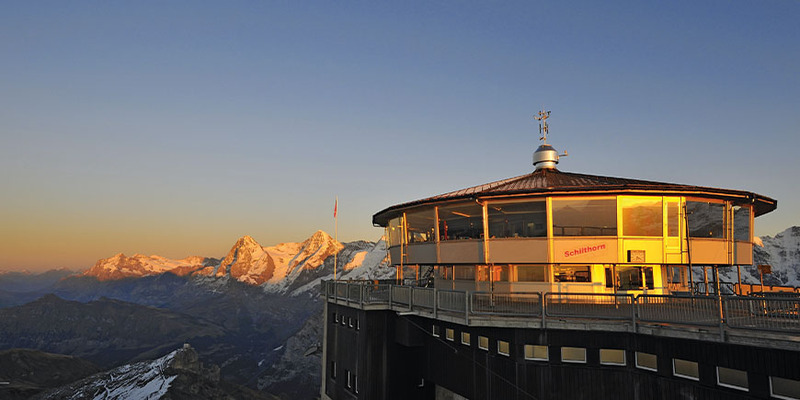 On its 2,970-metre summit sits a revolving restaurant, Piz Gloria, which featured in the 1969 James Bond film 'On Her Majesty's Secret Service'. You can enjoy a Martini here, shaken not stirred, of course, while you take in 360-degree views of the Eiger, Mönch and Jungfrau mountains. The elegant town of Montreux is your destination today, and you'll reach it as you travel on two trains. A great way to break up our journey is with a cruise on Lake Thun. We're also going to visit romantic Spiez Castle, perched on a rocky outcrop on the lake's shores. Next you'll board the luxurious Golden Pass Classic Train. Your first-class ticket means you'll travel in complete comfort as you take in some of Switzerland's most beautiful scenery from your carriage. Montreux is famous for its jazz, so we include a music-themed tour today, along with a visit to the Queen Studio Experience. This museum is dedicated to the legendary band and is located in the original Mountain Studios where Freddie Mercury and his three band mates recorded seven albums. 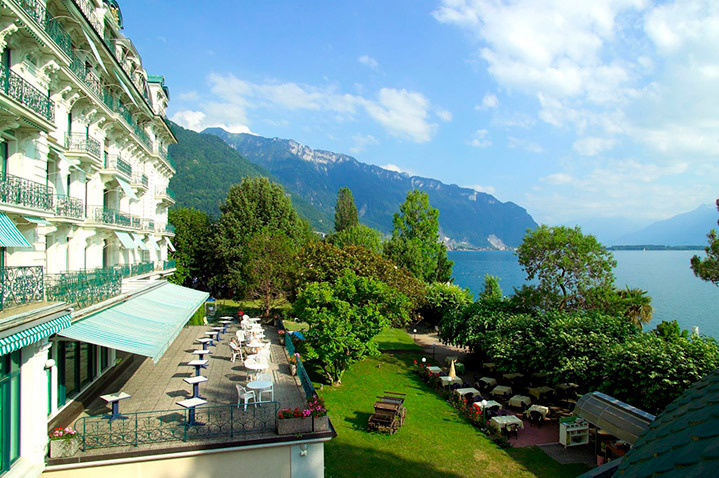 Your holiday includes a Montreux Riviera Card, giving you free access to public transport as well as discounted entry to a number of attractions. As the rest of the day is free, you can make good use of this. 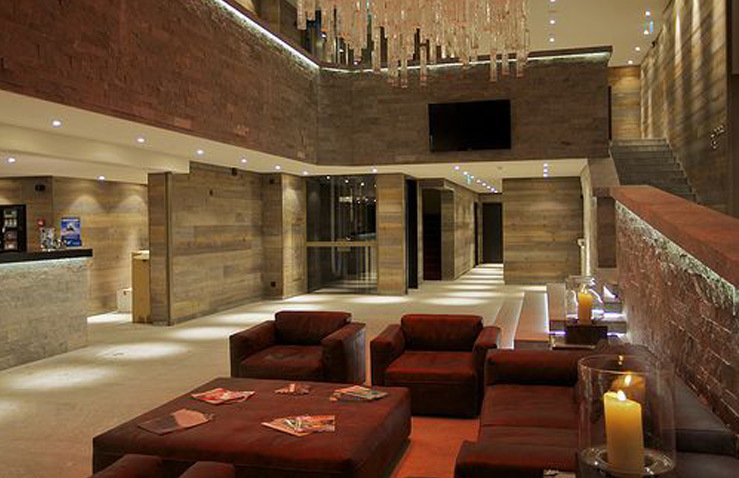 Hotel Grischa is a 4-star hotel located in the centre of Davos-Platz. Hotel amenities include five restaurants and a sun terrace. Guest rooms feature private facilities, mini bar, TV safe and hairdryer. 4-star hotel in the village centre of Wengen. 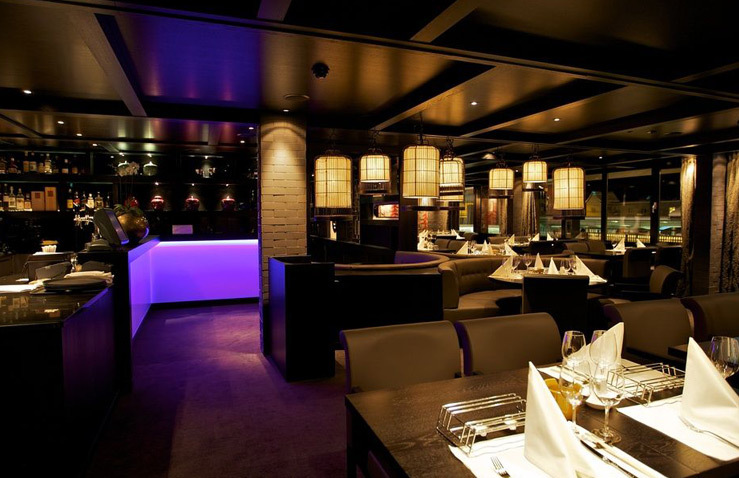 Facilities include a restaurant, bar and indoor pool. 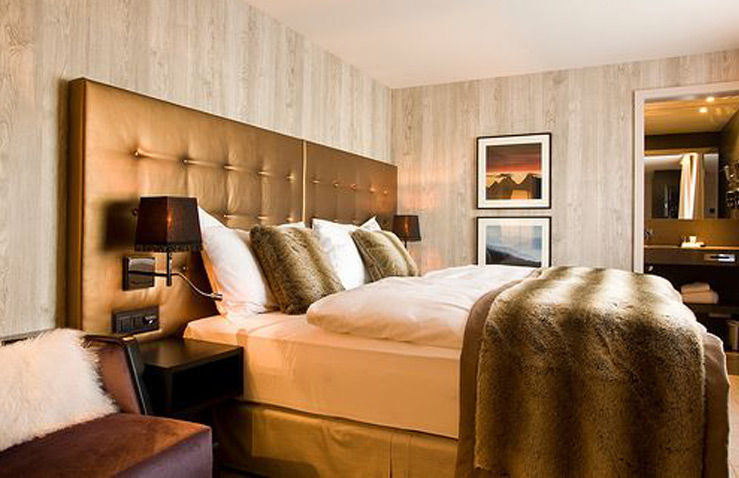 Guest rooms have private facilities, TV, mini bar, safe and hairdyer. restaurant with a lakeside terrace, a garden with a small pool, and free WiFi in all areas. 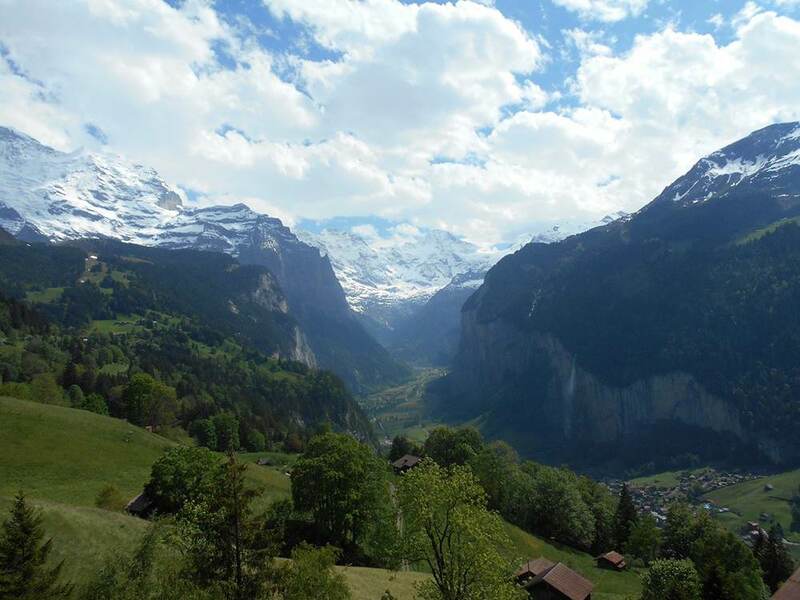 View the majestic Eiger, Munch and Jungfrau summits, together with the longest glacial flow. You will board the Jungfrau Railway, the famous narrow- gauge line completed in 1912 and celebrated as a major feat of engineering. The cogwheel railway takes you from Kleine Scheidegg to the Jungfraujoch - the Top of Europe at 3,454 metres it is Europe’s highest altitude railway station. Marvel at this incredible world of rock, ice and snow during stops in the tunnel from viewing platforms the Eigerwand (Eiger wall) and Eismeer (Sea of Ice). You’ll board the cog railway at Montreux station and enjoy panoramic vistas on the one-hour ride to the summit Rochers-de- Naye. Towering 1,650m above the town, these rocks (“les rochers”) are as much a part of Montreux as the Chillon Castle, the flower promenade and the jazz festival. Chillon Castle is located on a rock on the banks of Lake Geneva. The water castle is the most visited historic building in Switzerland. Chilon was the residence and profitable toll station on the Counts of Savoy for nearly four centuries. It was the passage of ships on Lake Geneva and the important land route to the St. Bernhard Pass as controlled from this island for hundreds of years. Half day – moderate walking – Must see! 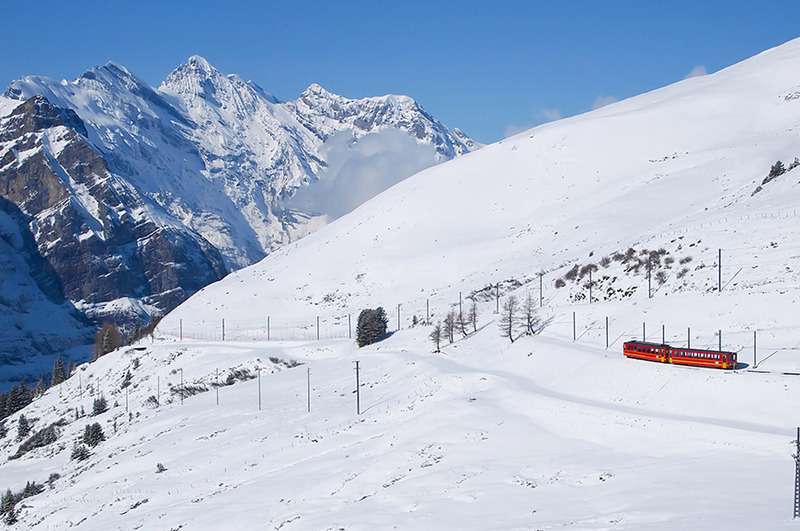 Sit back, relax and enjoy the ride aboard the Glacier Express. Stunning mountain vistas, lunch and a glass of wine await. 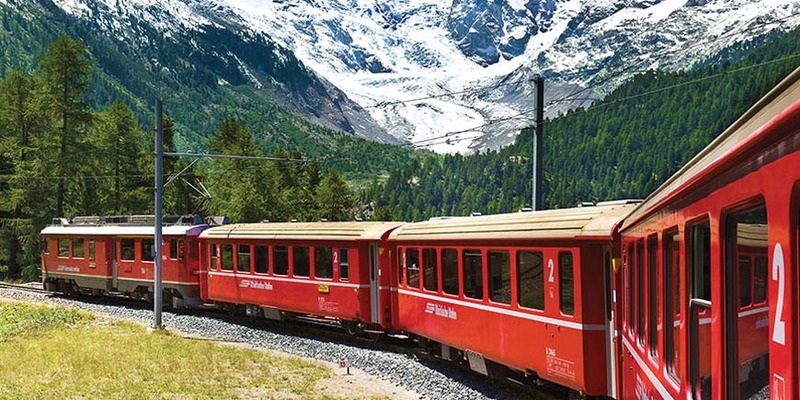 One of the most spectacular ways to cross the Alps is on the Bernina Express, travelling from Davos through St Moritz and across the border to Tirano, linking up regions with different languages and cultures. The train winds its way gently through splendid scenery along the UNESCO World Heritage railway line which is more than 100 years old. On the highest railway across the Alps, the Bernina Express climbs up to the glistening glaciers before descending to the palms of Italy far below. 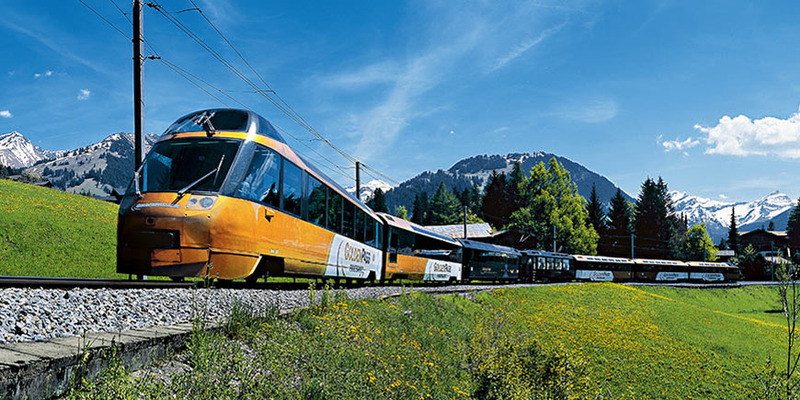 This rail links between northern and southern Europe, it is unique, blending ideally with the alpine landscape. The train negotiates the 55 tunnels, 196 bridges and climbs 2,253 metres to the Bernina Pass and passes through the Valtellina Valley in Italy. 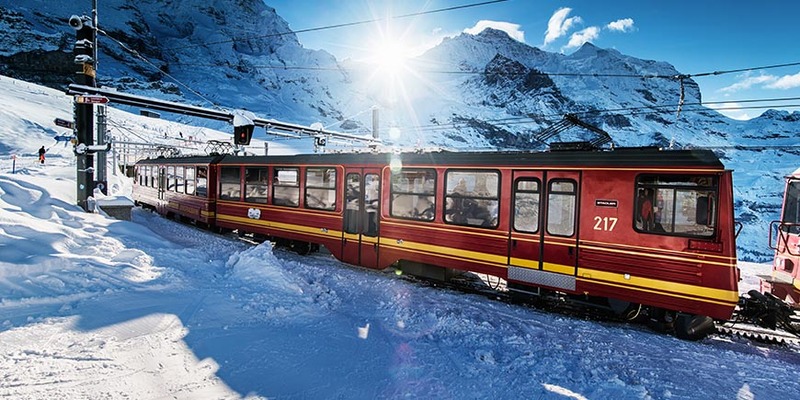 The panoramic journey on the Glacier Express through the Swiss Alps is one to remember, with wide panoramic windows and skylights in every carriage so guests can fully appreciate the views. Originally it first ran in 1930 and was operated by three different railway companies. The train is not an 'express' in the sense of being a high-speed train, it is in the sense that it provides a one seat ride for long duration travel. It is in fact the world's slowest express train. This feast for the eyes is followed by a feast for the palate: starter, main course and dessert are freshly prepared in the on-board kitchen and served directly at your seat and accompanied by delicious wine. 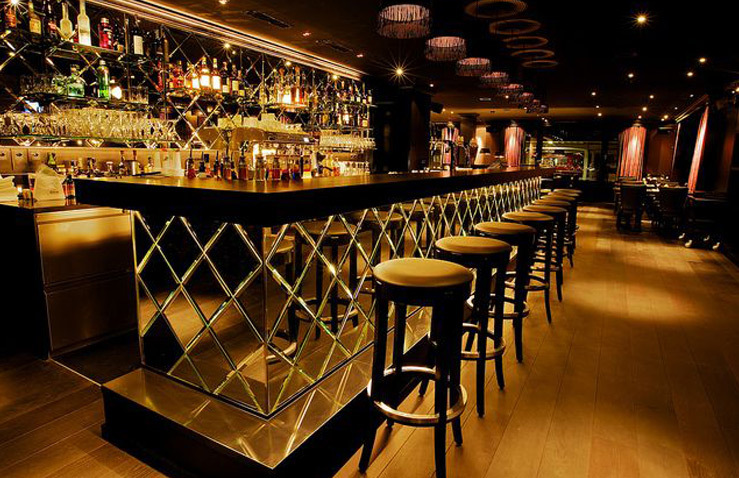 In the modern Panorama Bar in the middle of the train, you can enjoy a refreshing drink or snack. 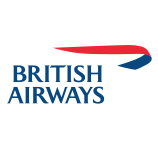 Alternatively, orders are taken from passengers seats for snacks, drinks and lunch items throughout the journey, including a wide selection of wines. One of the brightest stars in Switzerland's rail network, the Golden Pass invites you to rediscover the glamour of the Belle Époque. Incomparable comfort and charm awaits you on this timeless journey. Taking a day trip on the GoldenPass Line is in itself like taking a short holiday. The Golden Pass line stretches over almost 150 miles and has three different train types operating on the route. There is the Zentralbahn between Lucerne and Interlaken, the Bern-Lötschberg-Simplon railways between Interlaken and Zweisimmen and the Chemin de fer Montreux-Oberland Bernois between Zweisimmen and Montreux. 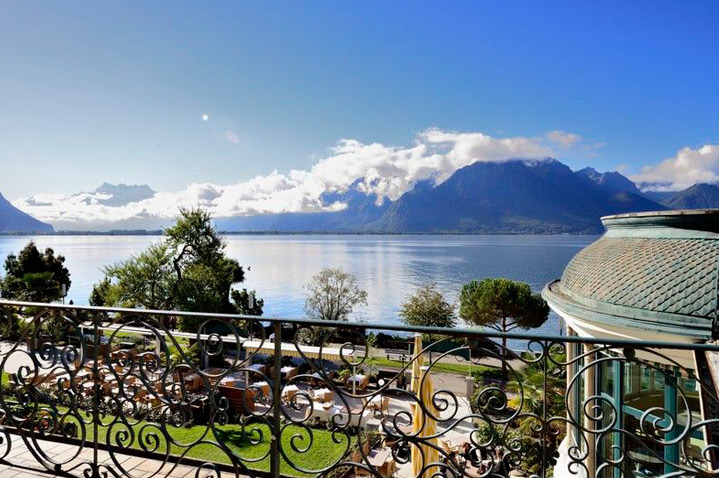 Enjoy the view and the railway nostalgia as you make your way to Montreux. Taking you through the high bridges, rivers, lake views and the beautiful snowy mountains, the GoldenPass Line is the most comfortable and beautiful way to experience it. These trains include unique 'wine cellar' coaches that serve an assortment of wines and also regional specialities. 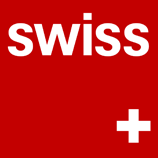 From the moment I arrived in Switzerland I was enchanted by its ever changing scenery - from beautiful Alpine Valleys to towering snow-capped mountains. There is no better way to experience Switzerland than by being wined and dined on Switzerland’s most scenic and thrilling railway journeys. Needless to say I was excited before my journey, and I am just as excited to return. We boarded an early train on the world famous Glacier Express, the slowest express train in the world, allowing you to embrace the glorious mountain valleys and gorges. The Glacier Express uses modern panoramic coaches that are very comfortable. After we had settled in our seats we enjoyed our three-course lunch and wine - beautifully done, utter indulgence! Today, was again a change of scenery as we headed to the ‘car free’ town of Wengen which is located in the beautiful Jungfrau mountain range. It was very peaceful and exciting to not see any cars driving around - not a car horn to be heard for miles! 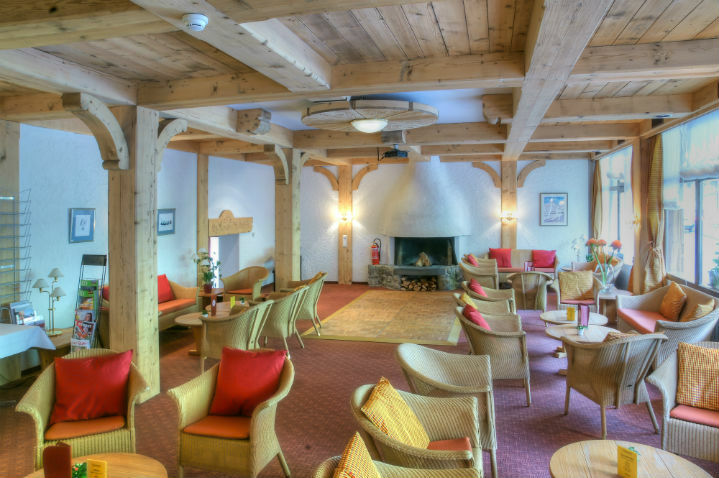 When we arrived in Wengen, we walked through the Alpine Village to the Hotel Sunstar, this hotel just oozes Alpine charm and is nestled perfectly within the hillside. 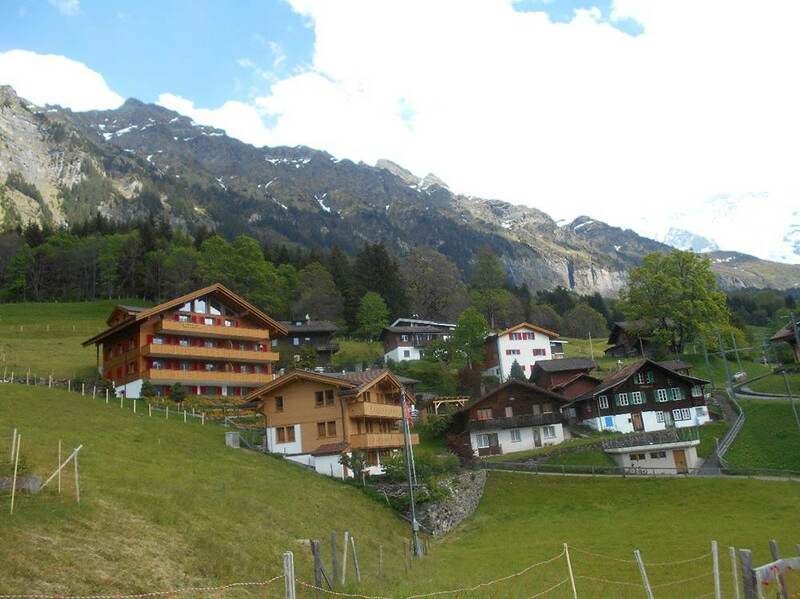 Wengen is blanketed with over 30km of hiking paths and 100km of ski pistes, a beautiful and unique village. We enjoyed a walking tour of the village, snapped many photographs and finally retired back to the hotel for a relaxing drink in the lounge area. Today we experienced the fantastic Golden Pass Classic train, in a wonderful first class carriage. We boarded the 09.44 train in Wengen for our journey towards Montreux. As I sat back in my comfortable and spacious seat, I was taken on a truly scenic rail journey. The scenery continued to change; on my left, a steep mountain and to the right rolling hills with petite Swiss villages nestled in the hill side. Today I quickly learnt why this was one of Switzerland’s most scenic rail journeys! As the train pulled into Montreux I knew I was going to love it here. When we came out of the station we walked to our hotel for the evening, the simply beautiful Grand Hotel Suisse Majestic. 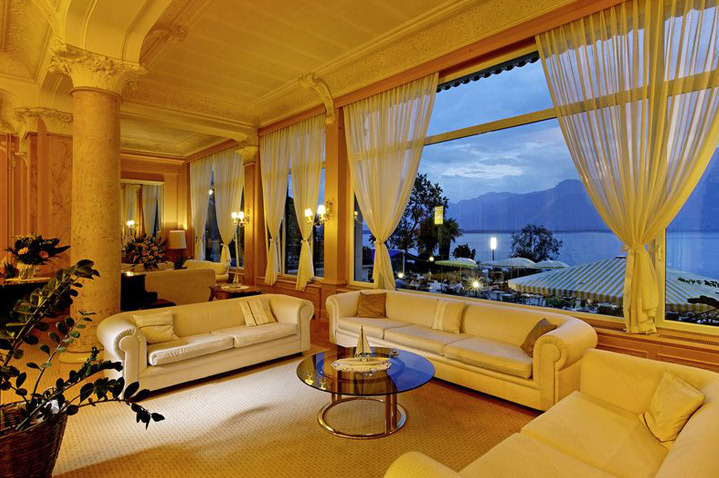 This hotel is located near the railway station in the heart of Montreux on Lake Geneva, offering panoramic and breathtaking views. Montreux itself was a real highlight of the tour for me, such an enchanting town full of jazz elegance. There is a great statue of Freddie Mercury overlooking the Lake, so make sure to have your camera at the ready. 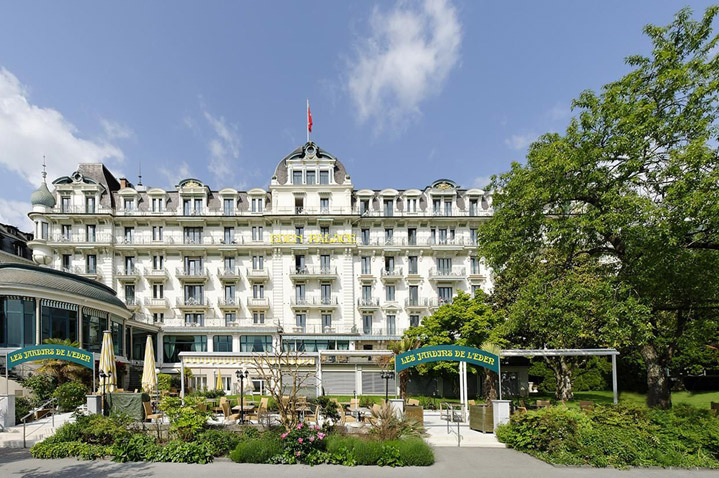 Although Montreux has many museums and attractions to fill the afternoon, taking a long relaxing walk along the edge of the lake, lined with flowers and Belle Époque buildings was wonderful. After an exciting day, it was great to head back to the hotel and enjoy a drink on the hotel terrace, providing wonderful views. In the morning, we had a fantastic breakfast overlooking the lake - coffee and croissants overlooking Lake Geneva - what more could I ask for! This afternoon, after a relaxing day in Montreux, we headed to the train station to board the 15.47 train to Rochers-de-Naye. This was no ordinary train, it was a fantastic little cogwheel train that offers spectacular views as the train climbs the mountain over Montreux. This fun and exciting journey took only an hour, which seemed to fly by! When we made it to the summit, it is clear to see that you are towering above the town, with views stretching as far as the Savoy Alps! Later in the afternoon we headed to Chillon Castle, which I was greatly looking forward to. 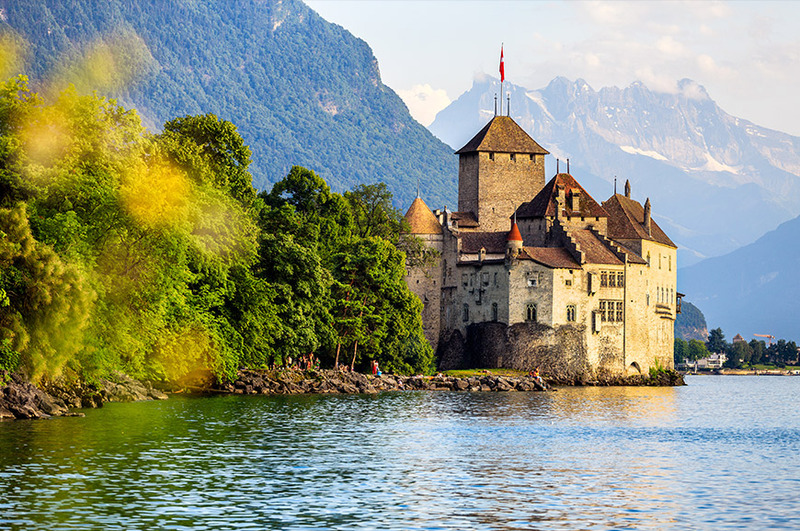 When I first explored the area when we got to Montreux, I had immediately noticed a stunning medieval fortress perched on the banks of the lake, I was then informed it was Chillon Castle - the most visited historic building in Switzerland! Many artists and writers in past years have been inspired by the castle, such as Victor Hugo and Lord Byron, the author of the poem ‘The Prisoner of Chillon’. After an informative guided tour and wandering the grounds, it is clear to see how these writers found inspiration here. Finally, the time had come to return home. 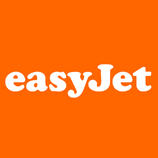 We transferred to Geneva airport and as I expected, it was very efficient! Whilst I waited for my flight home, I had time to reflect on what a fantastic time I had in Switzerland - having not even left the country yet, I knew I wanted to return! Switzerland really does have so much to offer and experiencing this wonderful country via scenic railway was simply perfect. From medieval castles in the French jazz town of Montreux to soaking up the scenery on the world’s slowest express train, this tour really did offer it all. Switzerland has always been on my travel bucket list and believe me it did not disappoint. Please note: images shown below are courtesy of a Travelsphere holiday creator and are representative of this tour but we cannot guarantee that all destinations or activities shown will feature on a particular departure.